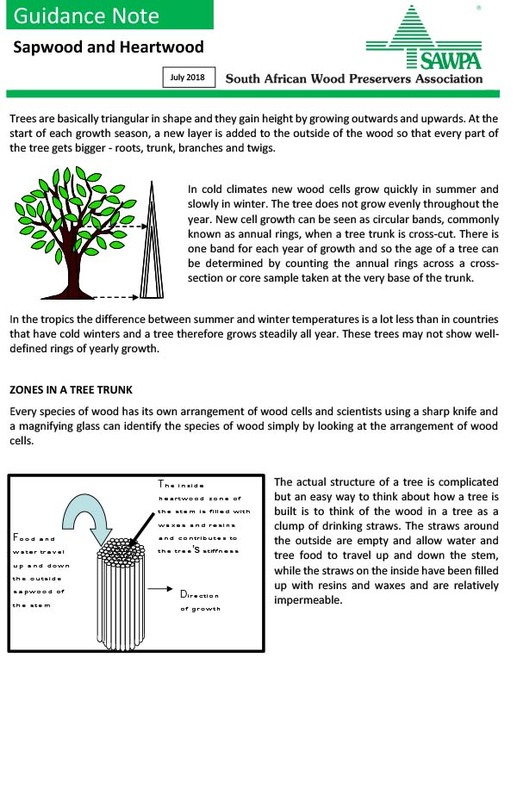 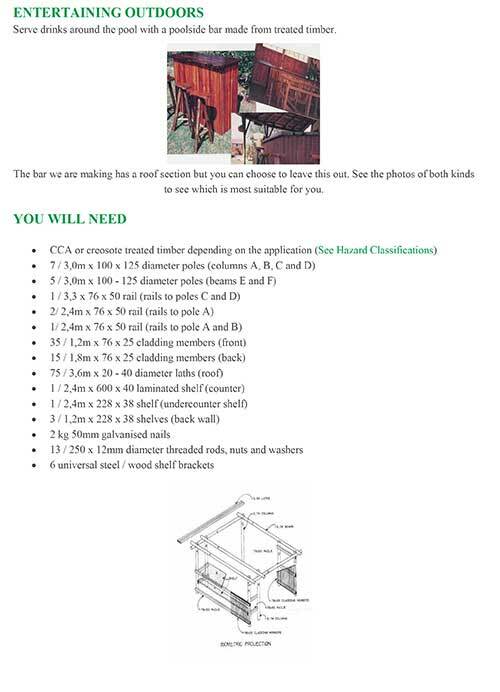 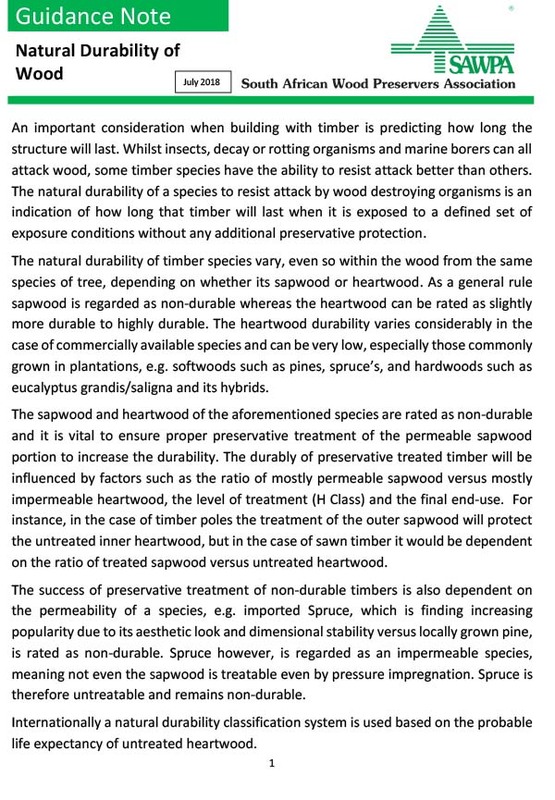 A general introduction to the subject of wood technology and wood preservation. 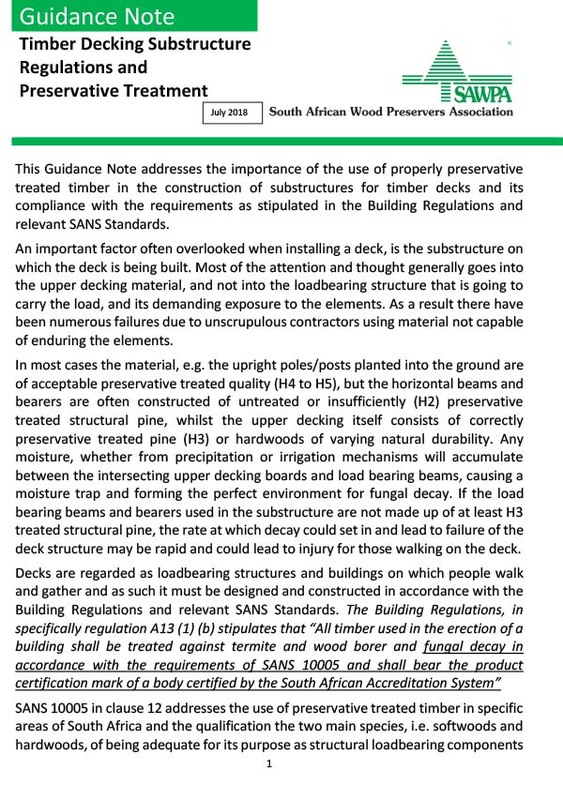 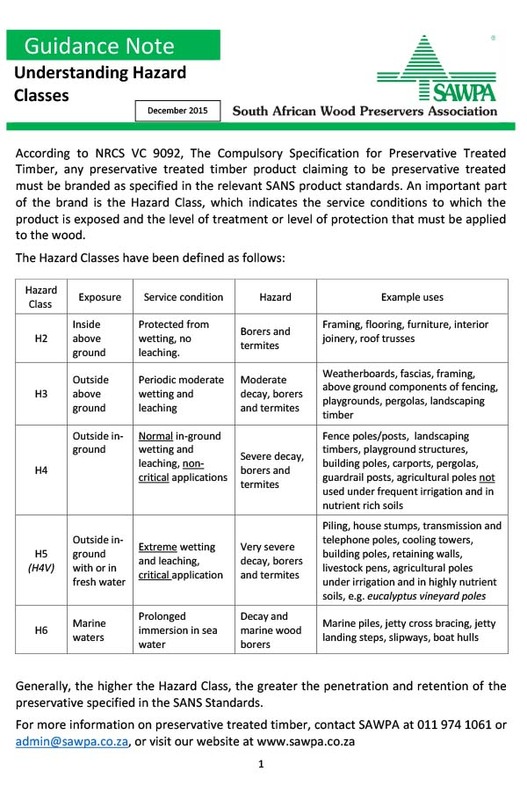 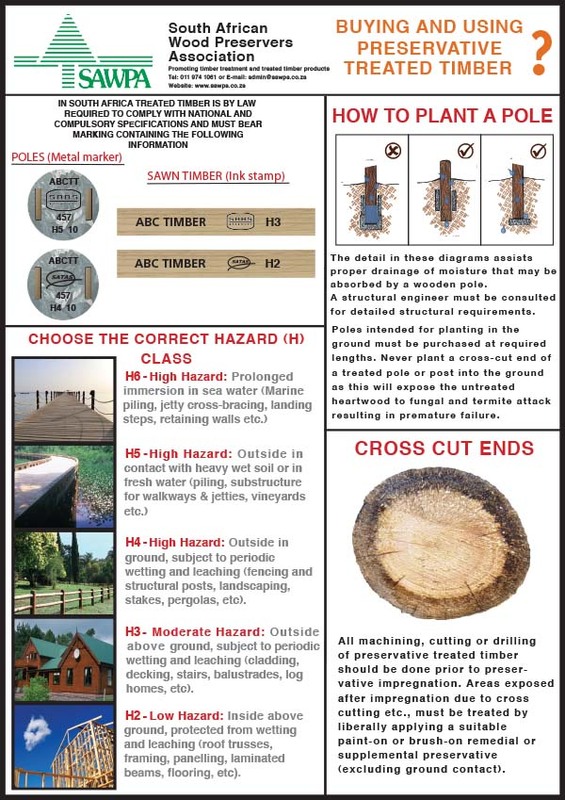 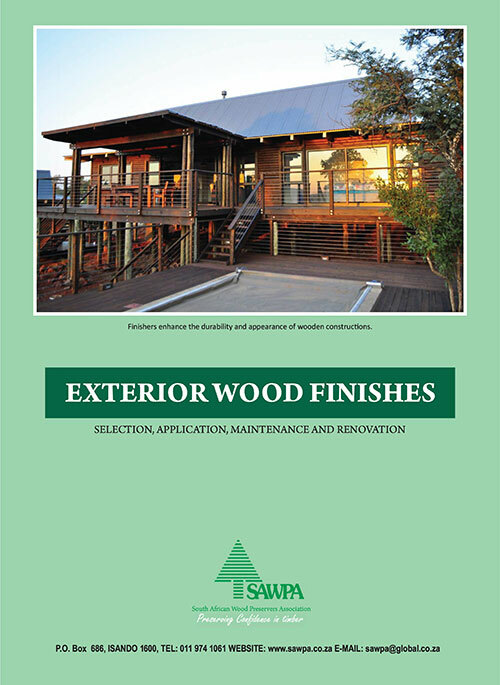 Knowledge of these fundamental factors can be of considerable assistance in gaining an appreciation of the value and importance of timber preservation and the selection of the most appropriate method of treatment. 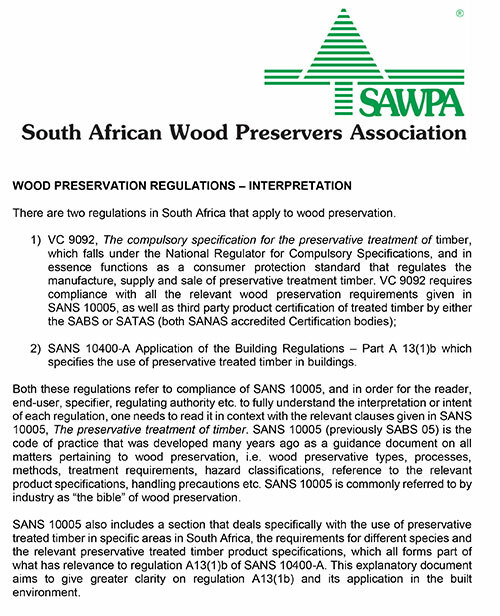 The growth of the Wood Preservation Industry has been one of the most important technical developments within the forest industry. 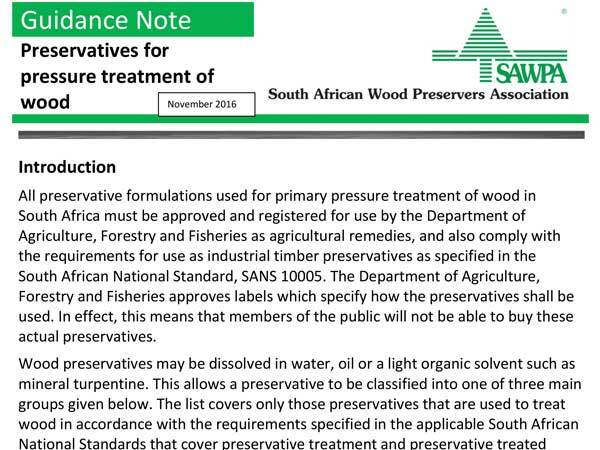 The wide acceptance of preservation as an integral part of wood processing and utilisation has been a significant contribution to the use of what is the only structural raw material having a renewable and sustainable source of supply. 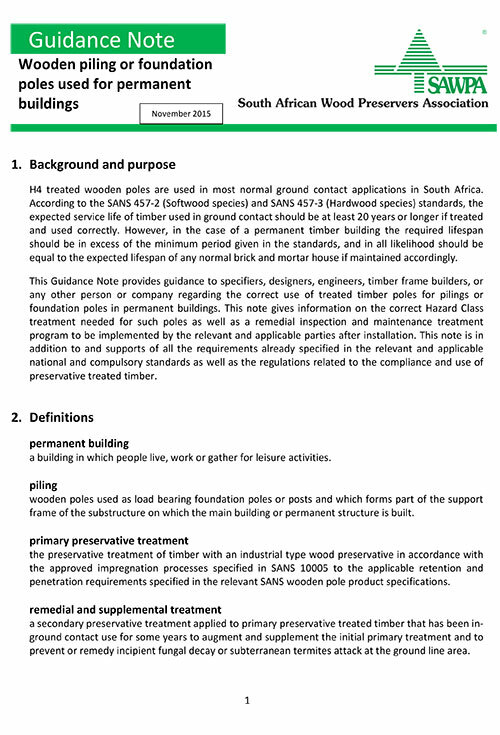 There are timber structures still in existence after hundreds of years of service but there are fence posts which have rotted after only 18 months service. 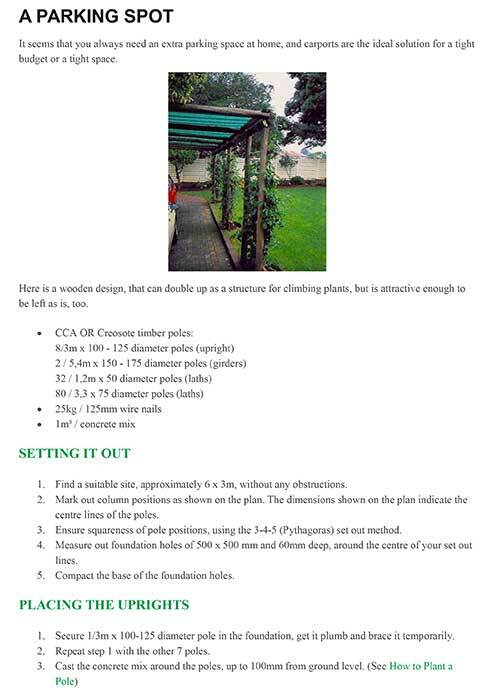 With our ideal weather, why not put up a jungle gym in your garden for the children. 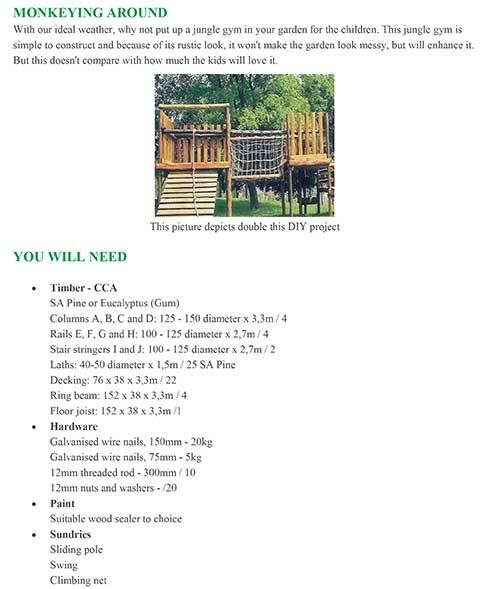 This jungle gym is simple to construct and because of its rustic look, it won’t make the garden look messy, but will enhance it. 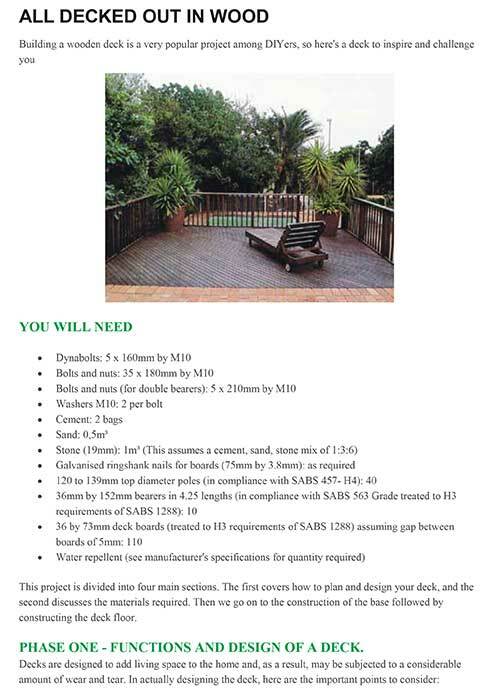 But this doesn’t compare with how much the kids will love it. 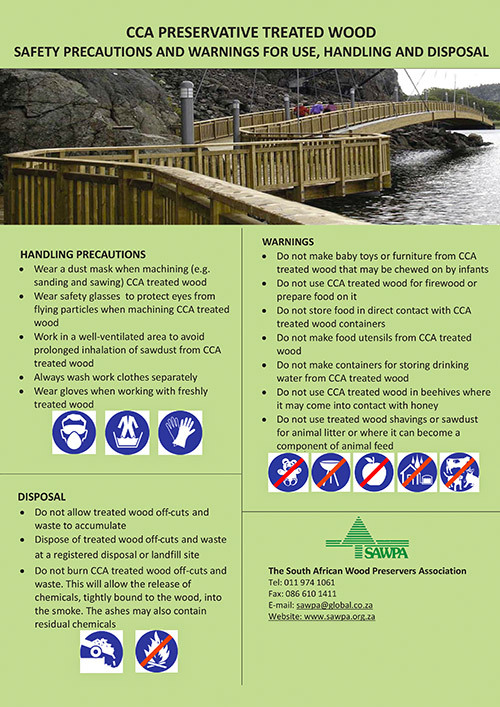 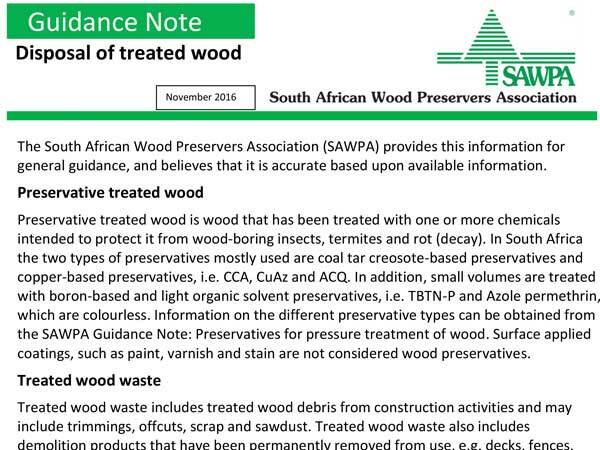 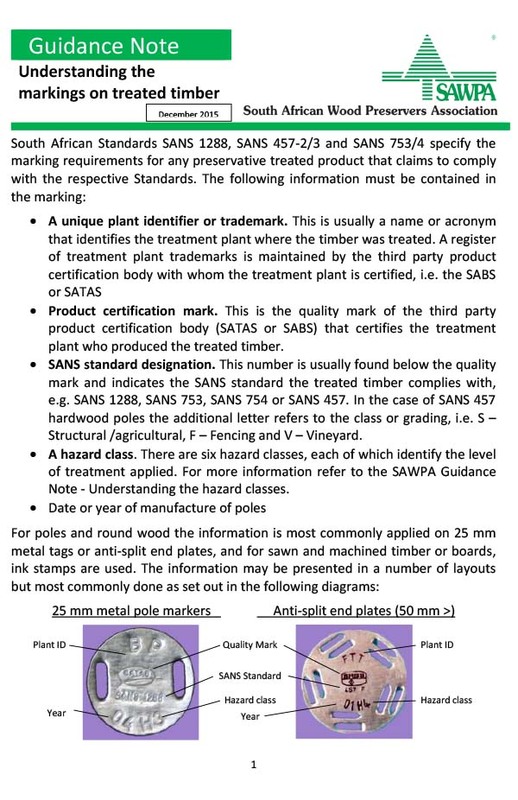 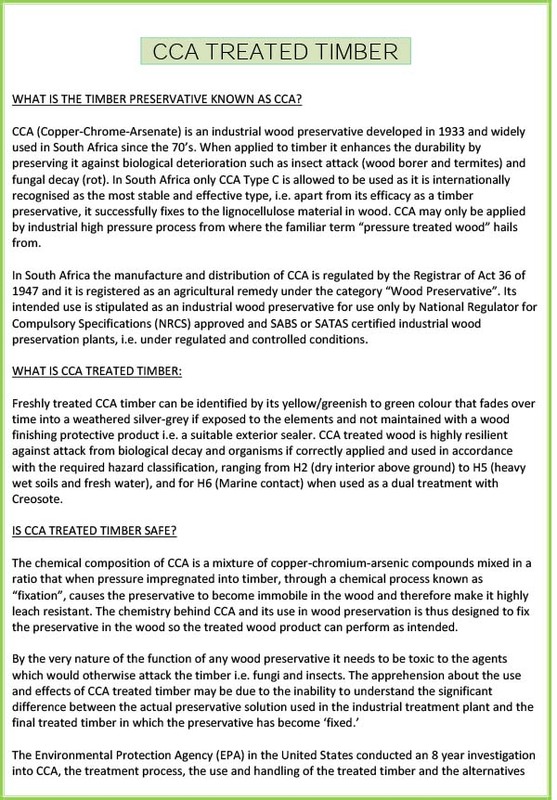 © 2019 South African Wood Preservers Association (SAWPA). 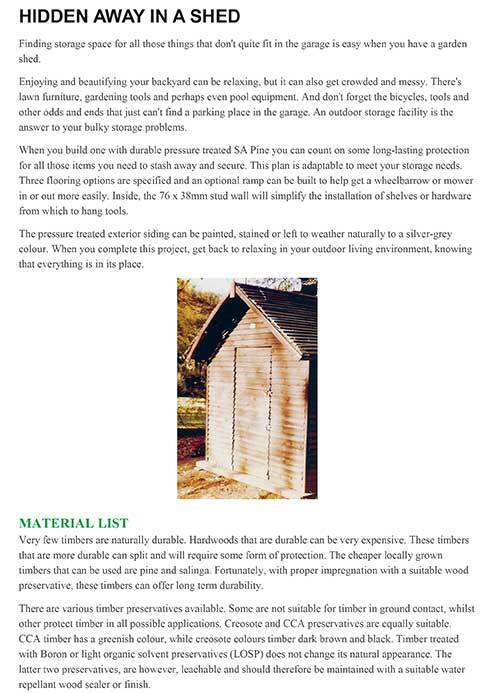 Portal powered by Specifile®.